Mathcad is used by engineers to execute and record engineering calculations, as well as product design work. It utilise distinctive visual formatting and scratchpad interface integrate live. 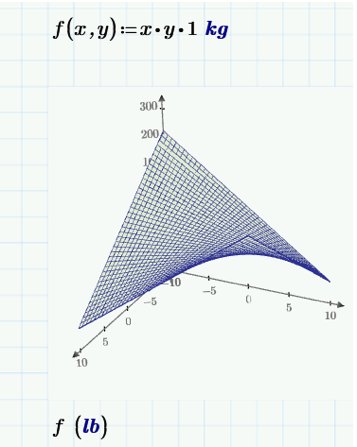 Mathcad incorporates all standardised mathematical notation, plus text and graphs in one sheet. This makes PTC Mathcad an ideal platform for recording knowledge, calculating reuse, and increasing collaboration on engineering projects. PTC Mathcad is calculation software designed specifically for engineering uses. It enhances innovative design work and provides notable productivity benefits as part of your overall product development processes. Mathcad is different from proprietary calculating tools and spreadsheets because it allows engineers to design and record engineering calculations at the same time, using a math functionality that is includes both dynamic and unit-aware calculations.